Owning an aircraft can include some significant expenses. Actions such as airplane registration and plane change of address are often too much for first-time owners. However, there is one more thing that’s bigger than the cost – the misconceptions. Contact us for an easy and safe transaction when you intend to buy an airplane. Let’s say that you’re looking to buy a new aircraft and you’re considering two options. The first airplane costs $10 million, and the other one is priced at $12 million. In most cases, buyers will think that the first airplane is cheaper and that they’re getting a bargain. This is one of the most common misconceptions when purchasing aircraft. Purchasing airplanes is not like buying or selling cars. The price is just one detail about the entire costs. Even though an airplane might seem less expensive in an ad, there is more to it. A cheaper aircraft might come with higher costs of aircraft registration renewal and inclusion in the FAA registry. When purchasing an aircraft, you need to look at the bigger picture. That’s why one of our consultants can help so much. This is another myth related to the transaction itself. Inexperienced owners generally believe in the misconception that a higher price means they will get more. Unfortunately, this isn’t the case in most situations. 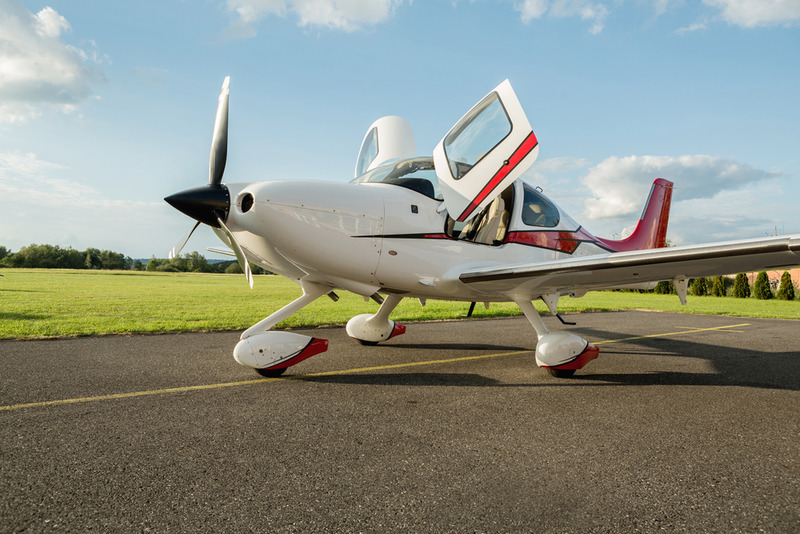 Some sellers will purposely set high prices to filter out certain buyers, or they’ve simply overestimated their aircraft. When buying an airplane, see if it exists in the FAA database and check if there aren’t any owed payments from the previous owner. Also, a price that’s too low is most often too good to be true. One of the most expensive parts of owning an aircraft is aviation taxes. Other than sporadic costs like aircraft re-registration, taxes can greatly affect the cost of owning and maintaining an airplane. 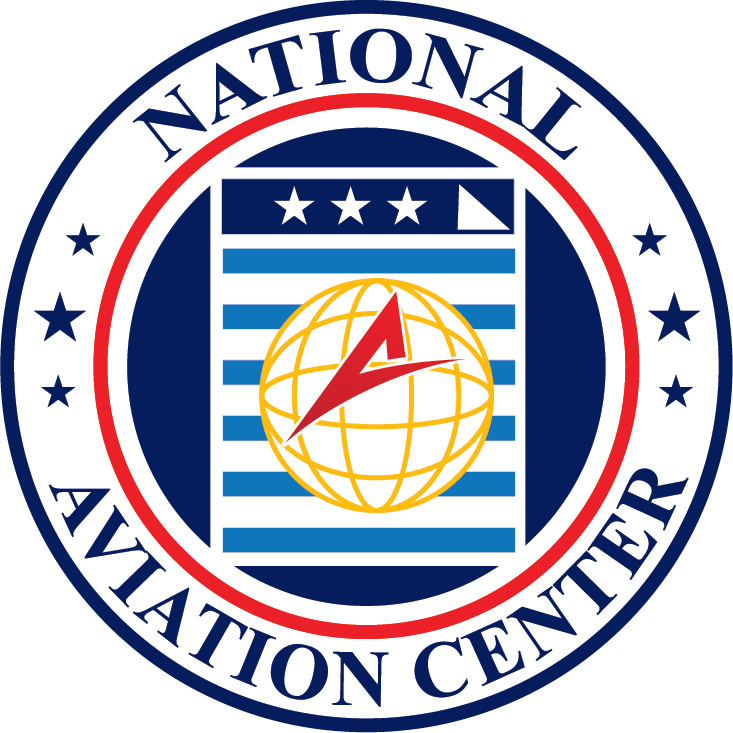 A common misconception is that location isn’t important and that the FAA is tasked with regulations on a federal level. Different states tax airplane owners differently. Thus, keep in mind where your aircraft is stationed for most of the year. This is the location according to which the IRS will tax you. Some states are seen as better for aircraft owners than others. Our team of consultants can advise you on everything there is to know about aircraft taxes, depending on location. If you do your taxes on your own, the chances are that you will make a mistake. It can cause even more financial damage than overpaying for a new airplane. If you intend to buy a new aircraft or to file a tax report, don’t hesitate to give us a call at (800) 357-0893 or visit our website. 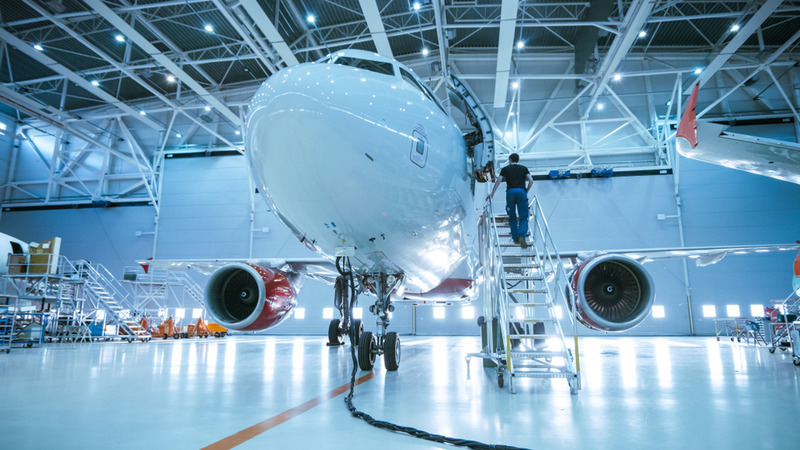 We offer consultation services on a wide array of aviation industry topics. With our help, you can save millions of dollars and yourself from any trouble with the law.